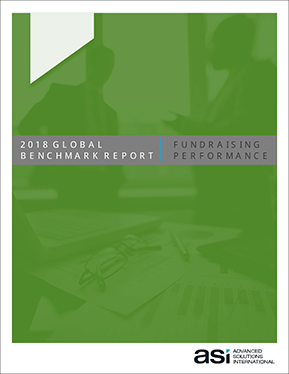 Priorities and Challenges: What's top-of-mind this year for fundraising executives? Retention: Which strategy boosted donor retention for 77% of those who tried it? Data Protection: Are non-profits addressing the risks or leaving themselves vulnerable? Executive confidence in the future: How has it changed in the past year?